Gigatown was a competition where the winner would receive internet speeds of 1gigabit per second - giving it the fastest internet in the Southern Hemisphere. Gigabit connectivity is approximately 100x faster than standard home broadband, or 10x faster than Ultra Fast Broadband (100mbps). Dunedin was announced as the winner on Wednesday 26 November 2014, and the first gigabit connections are scheduled to be activated in February 2015. Priority will be given to places that will benefit the entire community such as public hospitals, schools, the University of Otago and Otago Polytechnic, libraries, and other community outlets. However the prize also enables Dunedin residents, who have, or who will get fibre installed in their street to be able to access gigabit speeds at home. You can check when your street will get fibre installed by visiting the Chorus website. Chorus is the lines provider, not an Internet Service Provider (ISP) so you will need to contact your ISP to determine the cost of a gigabit connected plan, but Chorus have promised Dunedin wholesale rates for the first three years of service. Luckily for Dunedin customers of Stuff Fibre, the special pricing will be extended until that date in 2020. Stuff Fibre will continue its current pricing for customers on a gigabit plan up to the end of June 2020. New and existing Dunedin Stuff Fibre customers can add the gigabit extension to their plan. Yes, other providers supply cheap enough options to compete with the Stuff Fibre deal. In the last 5 years, prices on Gigabit plans had dropped significantly and keep falling. 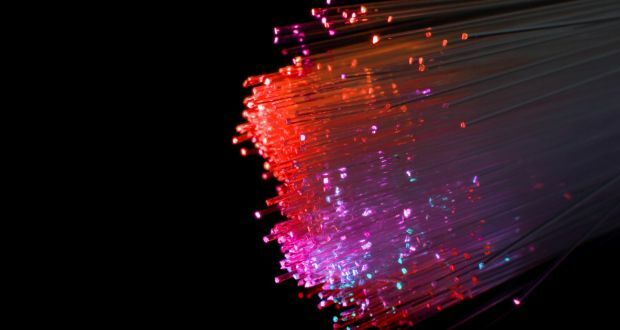 According to Broadband Pulse report, popularity of these plans has rocketed and now is around 4% of all fibre connections. Modern families can’t imagine themselves without good-speed broadband. More and more people are streaming, playing games and spending significant part of their day online. Here are some great Gigabit options that are available for everyone.